Background: Several studies have demonstrated that physical activity (PA) could have an impact on the cognitive vitality of older adults. The Jog Your Mind program encourages participants to become more physically active and is designed to promote cognitive vitality. This study aims to explore: 1) the effect of the program on PA; 2) the moderating and mediating effects of PA on the program’s impact on cognition; and 3) the correlation between PA and various cognitive domains in participants prior to the start of the program. 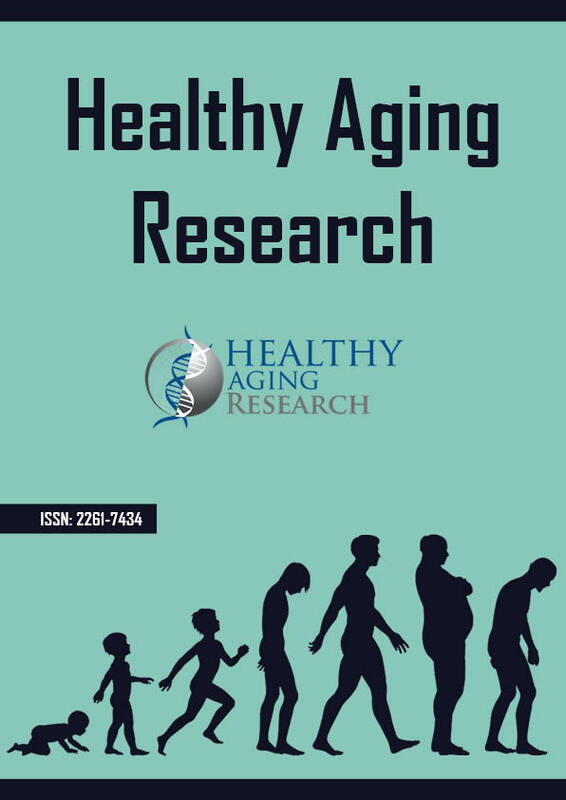 Methods: In total, 294 individuals aged 60 and over participated in the cognitive vitality promotion program immediately for the experimental group or one year later for the controls. They were evaluated using cognitive tests, questionnaires (MoCA, MIA, CVLT, RBMT, MMQ, QAA, Stroop) and PA instruments (an adapted version of the CHAMPS physical activity questionnaire and the 2-minute step test). Correlations were made at the start of the study and multiple regressions were carried out to measure the impact of the program on PA. Results: Participation in the program was associated with an increase in PA (p< 0.05). However, analyses did not show a significant moderating or mediating effect of PA on cognition (p< 0.05). At the start of the study, the most active subjects obtained better results in terms of memory strategies (p< 0.05). Conclusions: These results show that a multifactorial program, including the promotion of PA, can lead participants to become more physically active. Further studies should be implemented to determine whether the practice of PA has a moderating or mediating effect on cognitive vitality.